These music sayings are all positive words of wisdom about music and song, they are all from unknown sources. 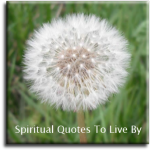 For more inspirational words from known sources there is the Quotes About Music page. A dancer is an artist who uses the body as the canvas and the music as the colours. A friend is someone who knows the song in your heart and can sing it back to you, when you have forgotten the words. 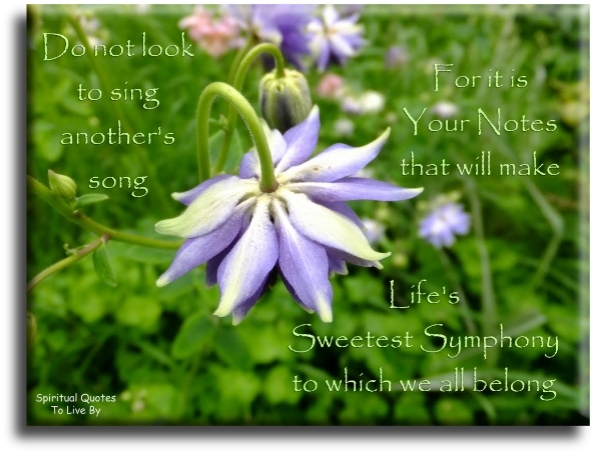 Do not look to sing another's song, for it is your notes that will make life's sweetest symphony to which we all belong. Family is like music: some high notes, some low notes, but always a beautiful song. How to stop time.. Kiss. How to travel in time.. Read. How to escape time.. Music. How to feel time.. Write. How to release time.. Breathe. Love is like a violin - the music may stop now and then but the strings remain forever. 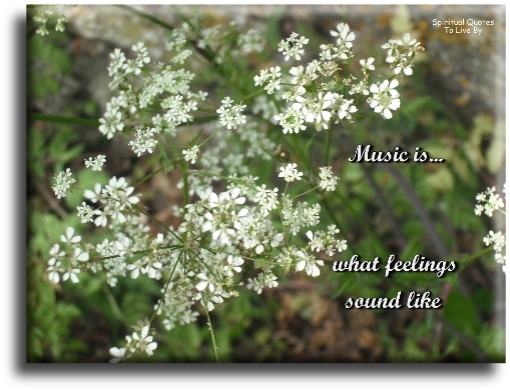 Music is... what feelings sound like. Music speaks what cannot be expressed. Sometimes music is the only thing that gets your mind off everything else. To love a person is to learn the song that is in their heart and to sing it to them when they have forgotten. With the right music you either forget everything or remember everything.